« Upside Visits Sacred Heart University’s Freshmen Business Plan Contest – The Future is Bright Indeed! If you were around in Connecticut in the 1960’s thru the 80’s you might remember the bands Wildweeds and The New Rhythm and Blues Quartet or N-R-B-G. Big Al Anderson, an original member of both of those bands who is from Windsor,came on to talk some about his life on the road, sobriety, and what he’s doing now. 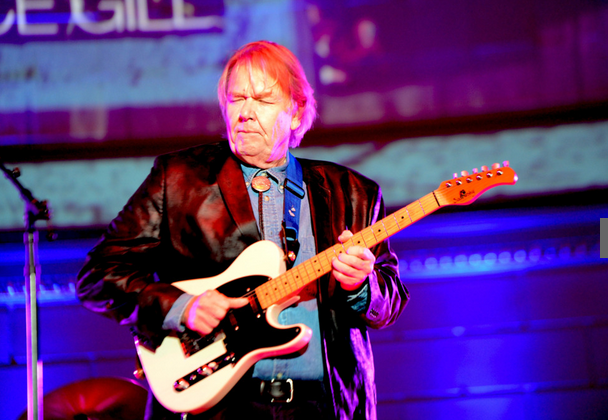 He’s a VERY prolific song writer for some of Country Music’s most famous. He’s a two time BMI Country Songwriter of the Year. Anderson now lives in Sante Fe New Mexico. 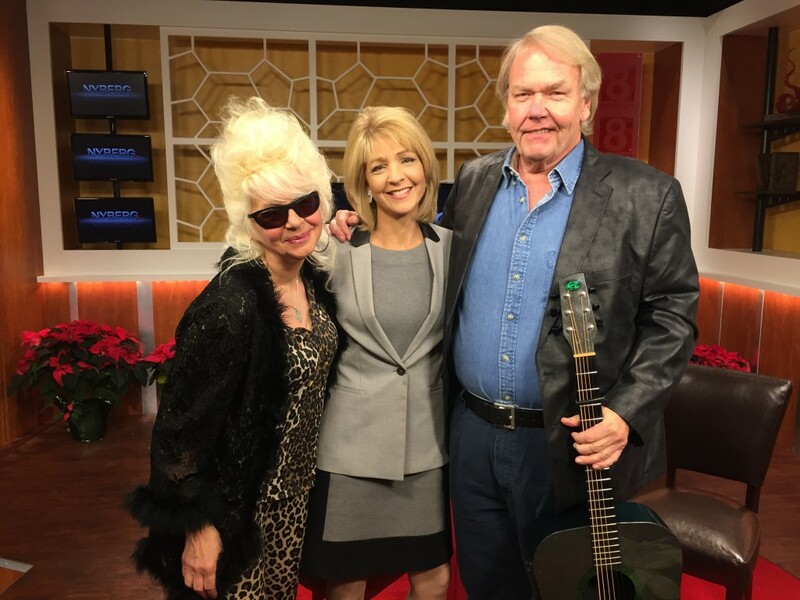 When Anderson stopped by he came with his great musician friend the rockin Christine Ohlman, he and the Beehive Queen go all the way back to the 1960’s in Connecticut. 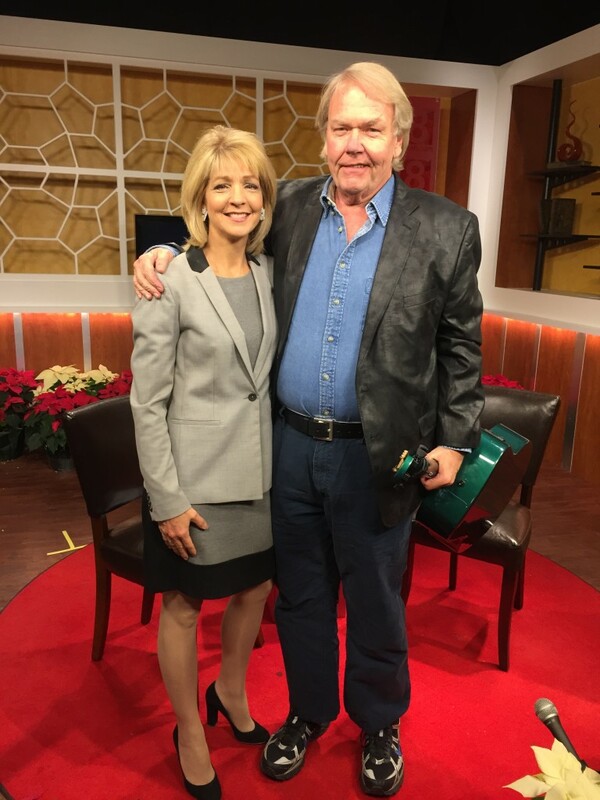 Ohlman, is a great friend and she has also been a guest on “NYBERG.” Anderson told me he helped discover the young smash hit Meghan Trainor (All About The Bass) you’ll see a video of them below as well.